The baseball cap has been an integral part of the modern sports uniform since 1858, but wearing the hat outside the field wasn&apos;t socially acceptable until the late 1970s. The iconic brimmed silhouette has now evolved into a staple in most wardrobes. In a piece by Troy Patterson for The New York Times, he explains how the baseball cap went from the ball fields to a symbol of personal style on the streets. "Eight factors contributed to the cap’s increased legitimacy, including the explosion of television sports, the maturation of the first generation of Little League retirees and the relative suavity of the Detroit Tigers cap worn by Tom Selleck as the title character of “Magnum P.I.”: “It made sporting a ball cap seem cool rather than quirky; and it created an interest in authentic M.L.B. caps,” wrote James Lilliefors in his book Ball Cap Nation. New Era began producing the six panel 59Fifty, which players still wear today, in 1954. But, it wasn&apos;t until the 1996 World Series when Spike Lee requested a red version of the iconic Yankees cap, that the idea that hats could go beyond team colors and traditional materials came about. Now, the different options represent a way for people to communicate their personal style, whether it&apos;s crisp and clean or dirty and broken down. 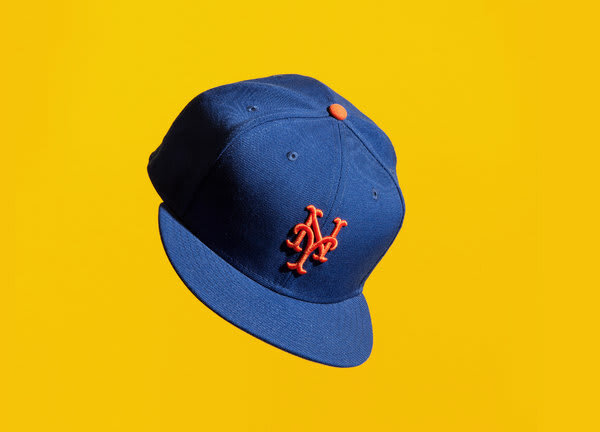 To learn more about the history of the iconic cap, head over to The New York Times website.